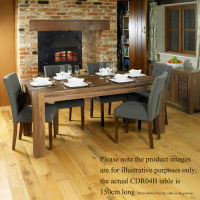 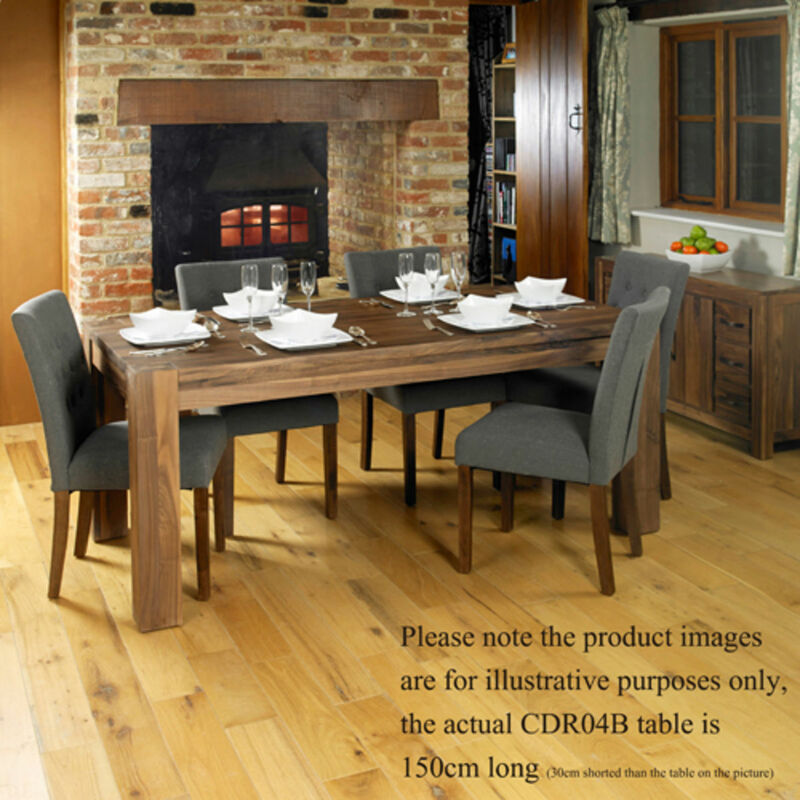 This impressive solid walnut dining table would make a stunning centre piece for the dining room. 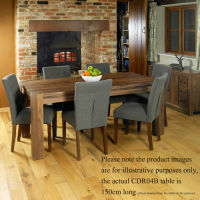 The dining table is practical but has a contemporary solid feel and is manufactured from high quality environmentally friendly walnut. 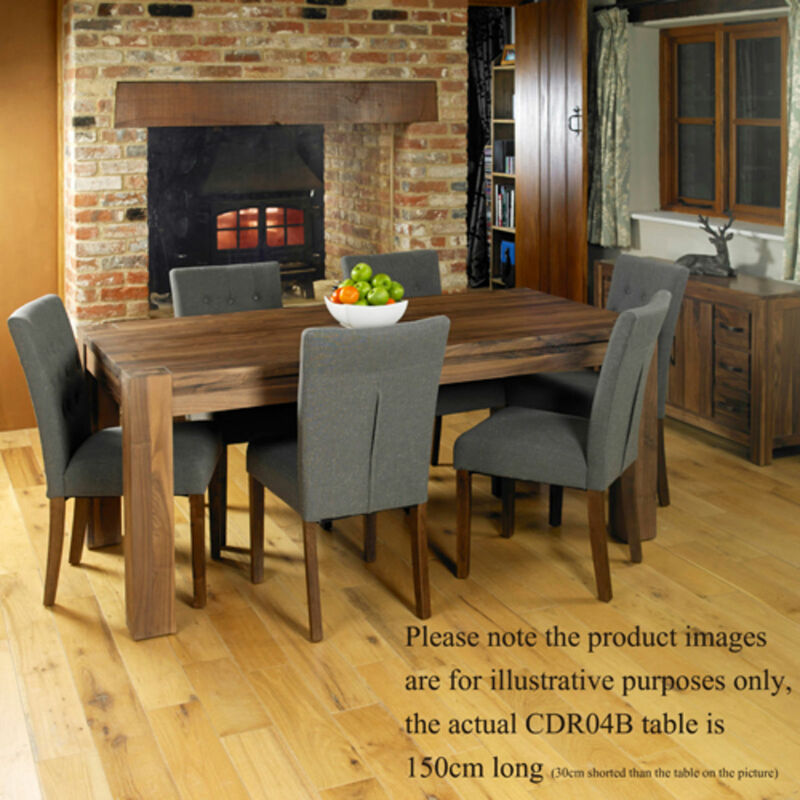 The table has been treated with a durable varnish that is both hard wearing, resilient and accentuates the stunning wood grain.